Intimate Portrait of the bride and groom at Rough Hollow Yacht Club. 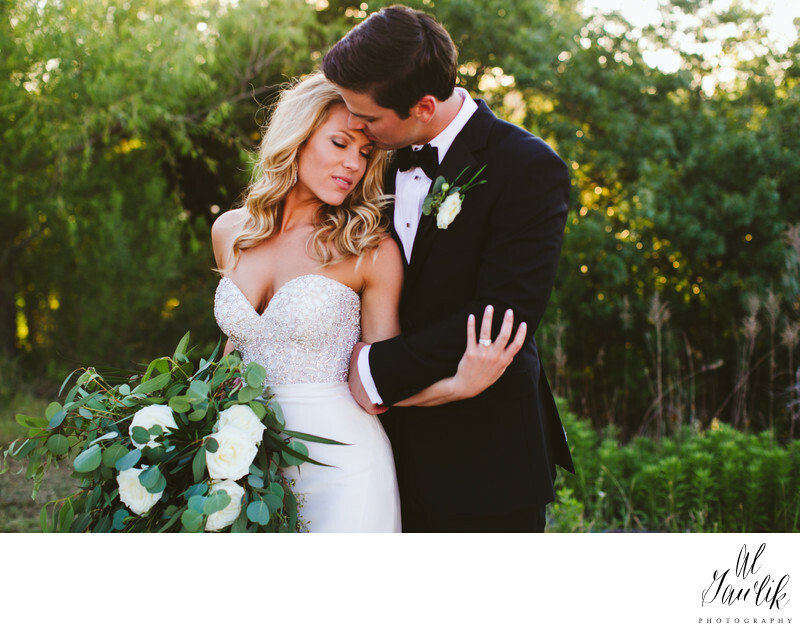 Amy is a master at capturing the tender moments that tell the story of your wedding day. Tender and intimate, sharing the moment with the love of your life. Location: Rough Hollow Yacht Club, Lakeway, Texas.